* Cut PS4 Option Button? 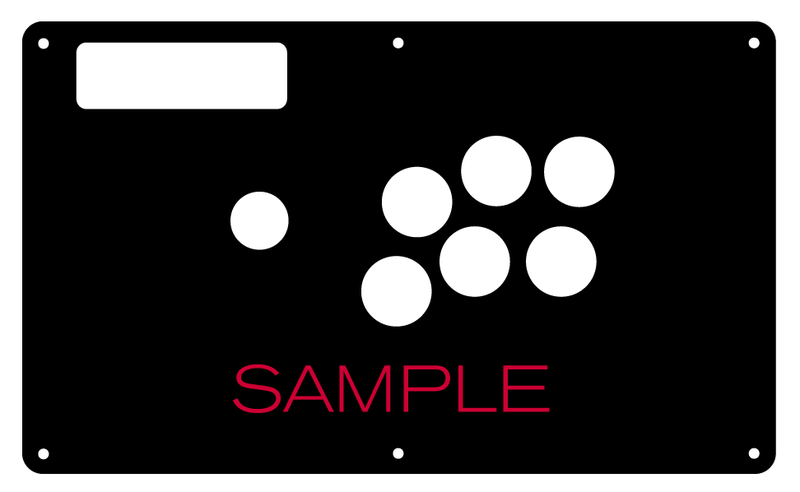 First, flip the Hori Edge Fightstick on its back to expose 8 screws you will remove to get inside the control panel. The leftmost two screws will allow you to access the start button, which you must remove to free the metal panel With the bottom panel removed, inspect button wiring and joystick. You will detach the wiring from each button in order to dislodge it from the panel. The joystick shaft's balltop is also detached prior to removing the metal panel. 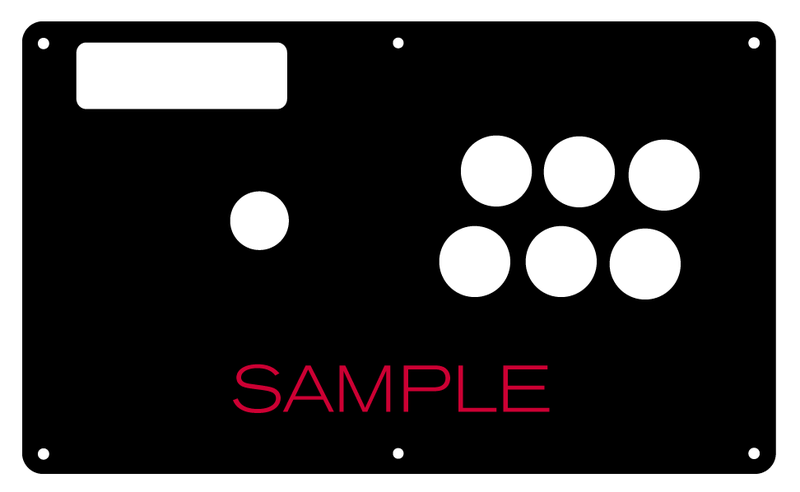 With the smaller screws removed from the leftmost bottom panel, you will expose the Fightstick's start/option button. 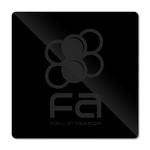 Note that this button does not rest on an underlying metal panel. This is because the Edge's original metal panel would serve this purpose. The replacement acrylic panel should manage the pressure without cracking, but take care not to jam the button in too hard when replacing it. Detach the white wiring in order to remove the start button from the panel. Remove the balltop connected to the joystick shaft by inserting a flathead screwdriver to the bottom of the shaft and turning the balltop counter-clockwise. 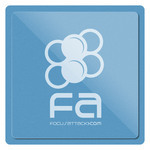 Now, flip the Fightstick on its top, exposing the original metal panel. Use a 4mm hex key (or 5/32") to unscrew each of the 6 screws at top. An important note: under each top panel screw you will find a nut in the Fightstick housing. Please keep these nuts, as you will need them to reattach the plexi panel. They may fall out when the screws are removed. One way to address this for future installs is to apply some superglue to the area where the nut rests, then place the nut back and allow to dry/cure. 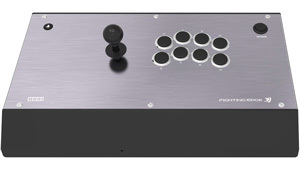 As you can see, the underlying panel does not extend the full length of the Fightstick. The acrylic should bear some of the pressure from the PS4 Start/Option button, located at the right. It is here that you will install your artwork and replacement plexi, then reverse the steps to reinstall buttons joystick balltop, wiring and bottom panel. The Hori Fighting Edge top panel is constructed using resilient clear acrylic, and layout is cut to precision with a laser etching device.